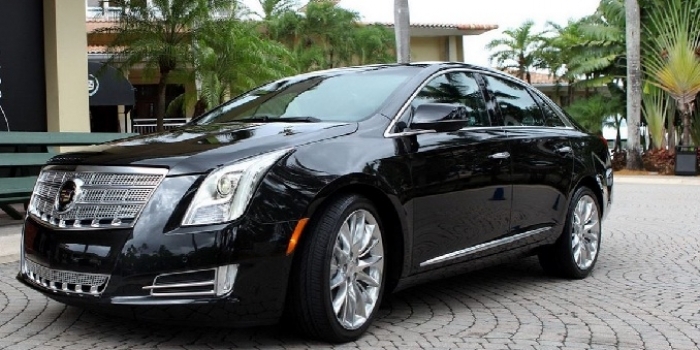 This XTS is a tribute to enticing comfort, spacious design, performance with a tenacious purpose and intuitive technology. 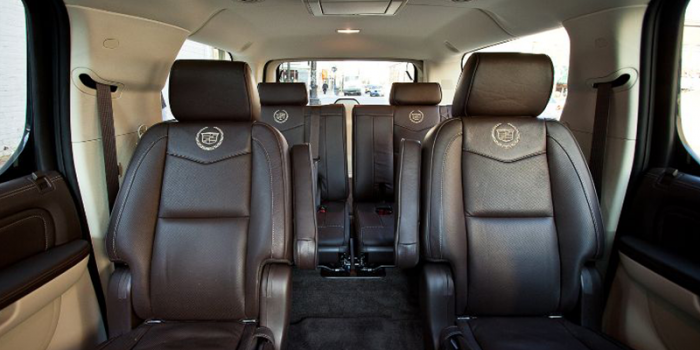 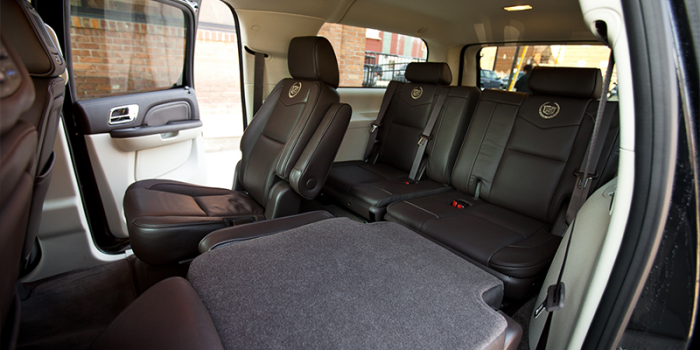 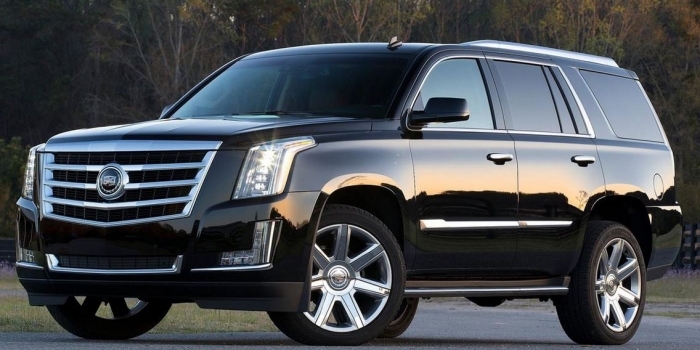 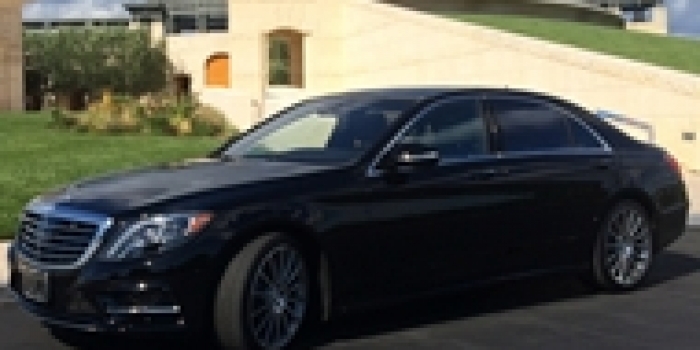 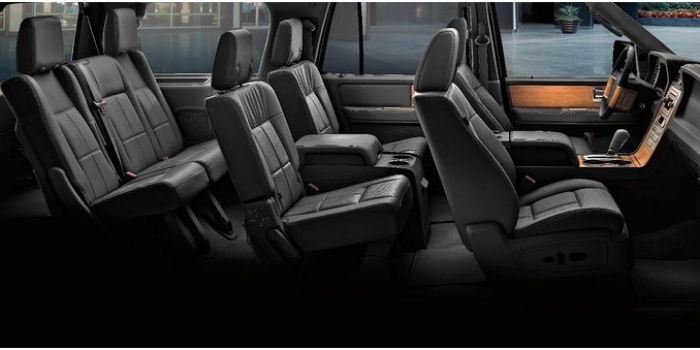 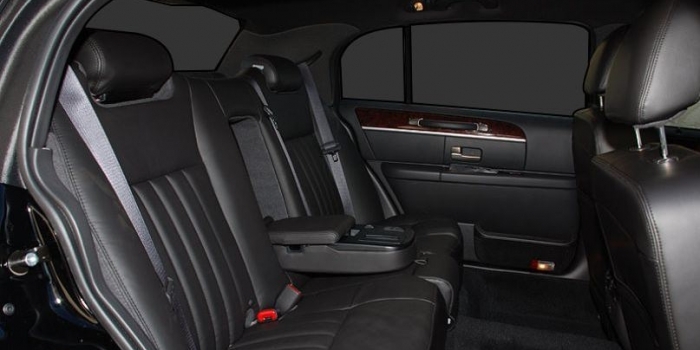 It exudes the indulgent feeling of a limousine — so much so, you’d expect it to include a chauffeur. 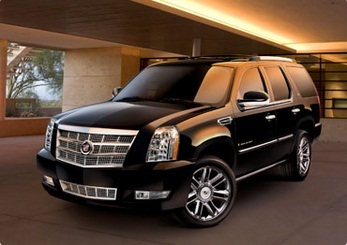 This Cadillac is fully loaded, non-smoking and seats 3 to 4 passengers. 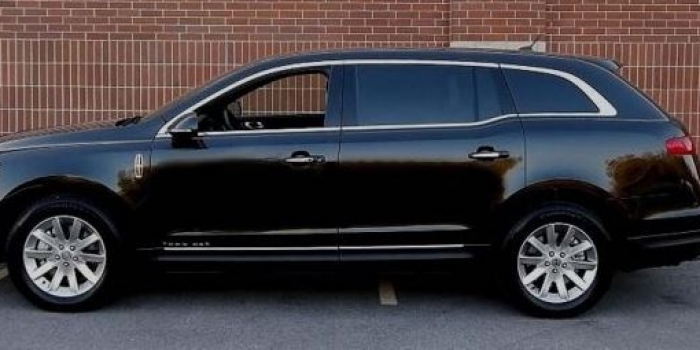 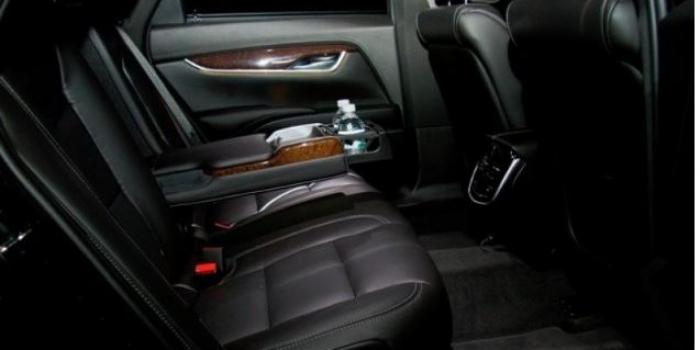 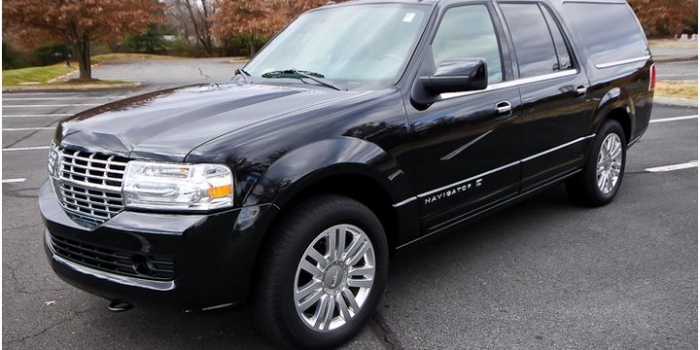 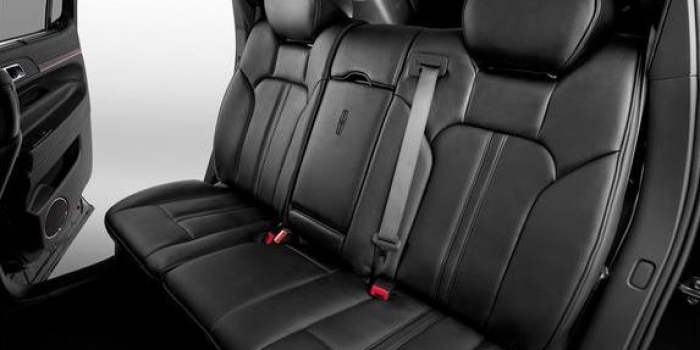 Lincoln MKT Town Cars. 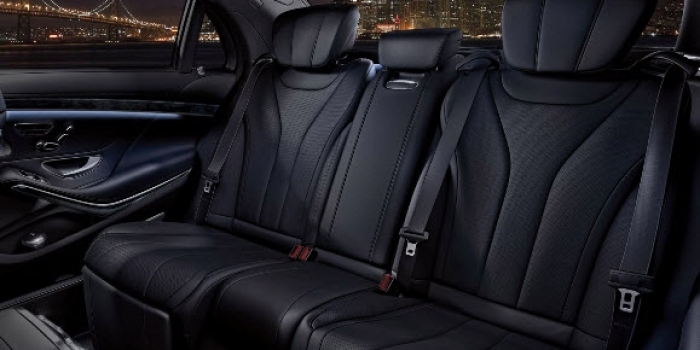 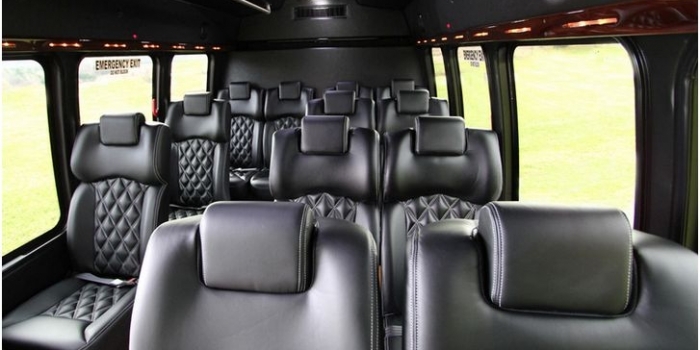 Providing comfortable seating for up to 3 to 4 passengers, thes cars are air-conditioned, plush leather interior and dark-tinted windows, and non-smoking. 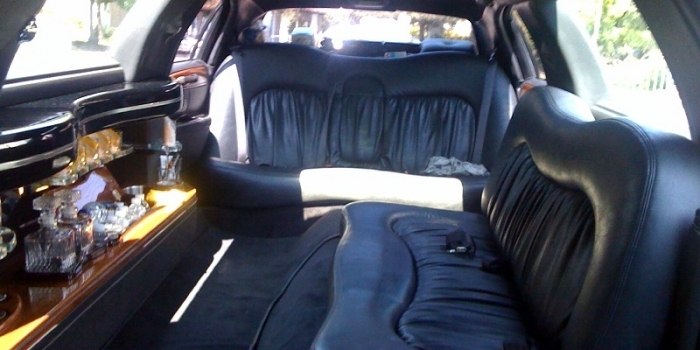 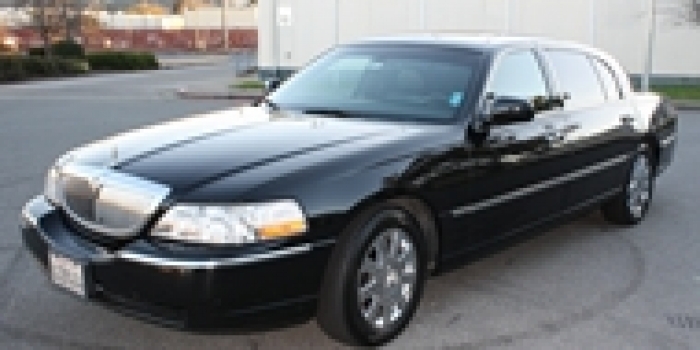 Lincoln Town Car Limousine, Fully loaded, black on black, non smoking, Ipod/Iphone connection for the sound system, has 3 benches so its confortable. 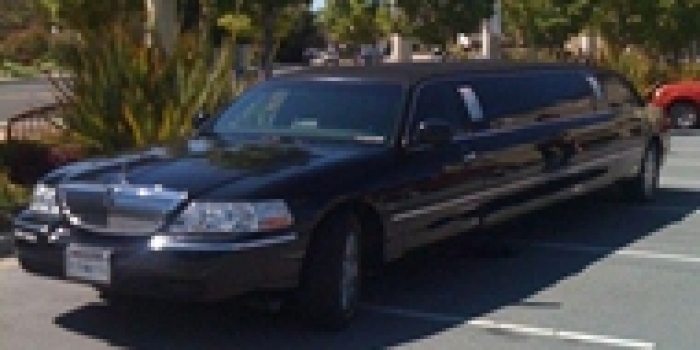 Our limos come fully stock and ready for your event. 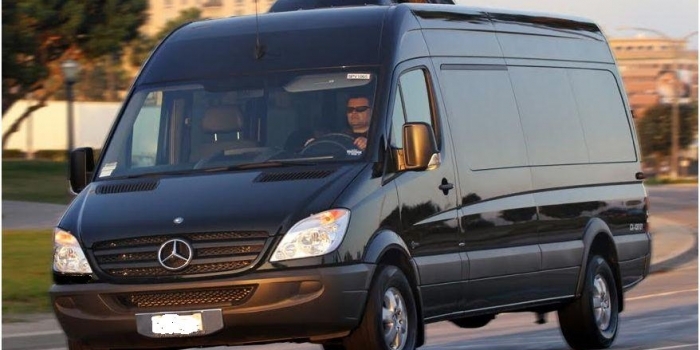 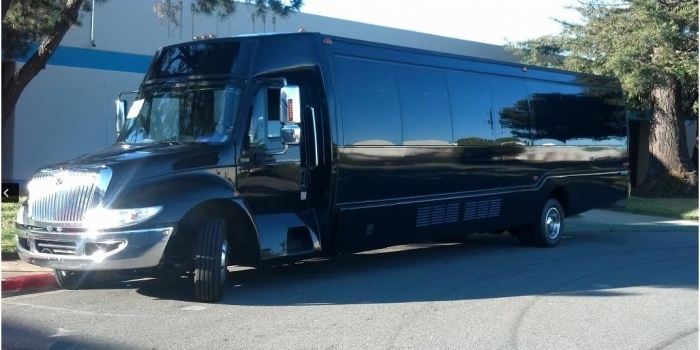 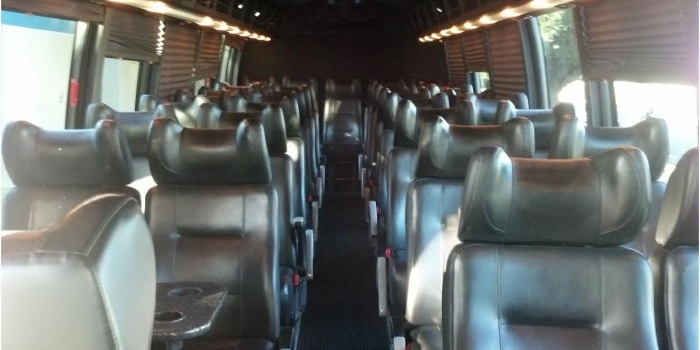 Mini Coach, seats up to 36 passngers, black on black, captain chairs, tinted all the way around , great for corporate events..